A map was supposed to be done by Dec. 1 according to state law, but aldermen say they don't have the votes yet. 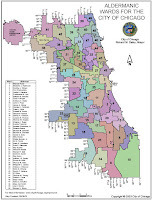 Forty-one out of 50 aldermen need to agree on a map for it to pass. Alderman Walter Burnett, who used to head City Council's Black Caucus, said tempers have cooled after some racially-charged debates earlier this week, and he added that the council will have a map soon. "Hopefully before the weekend is over," said Burnett, who added aldermen were planning to meet Thursday night to further discuss the issue. 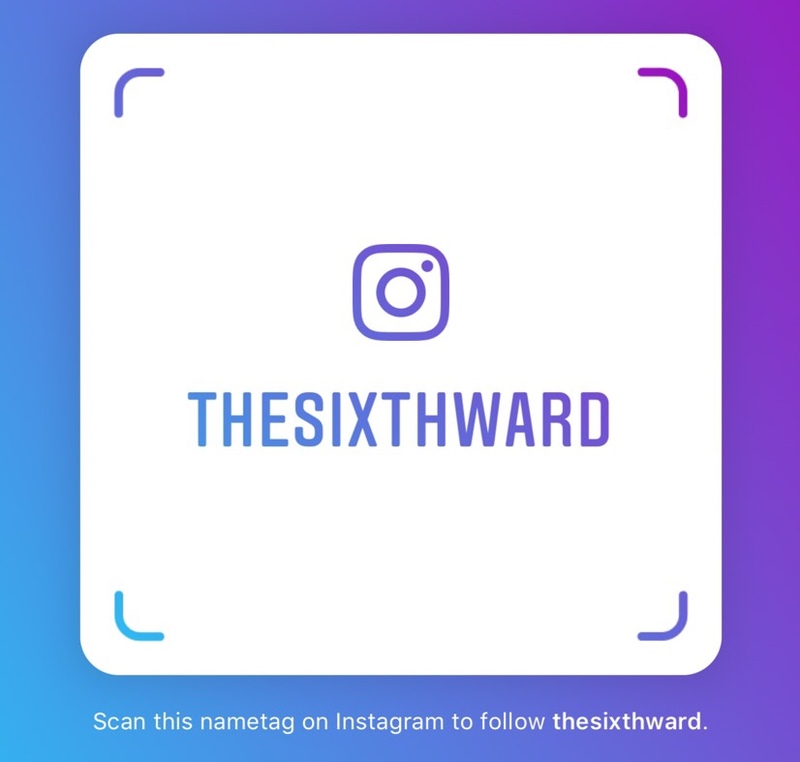 As the longest-serving member of the Chicago City Council, Alderman Edward Burke said he's sat through five ward remaps. He wasn't as optimistic about that time line. "I think we are moving. I wouldn't say we're moving in large leaps," said Burke. It's all about the votes. 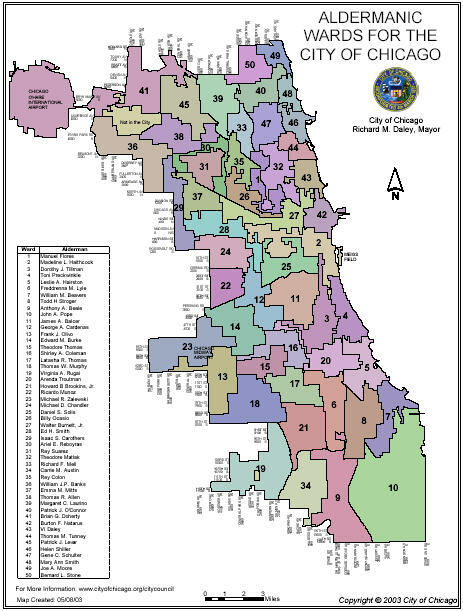 Also it's the end of the week so we shall see if the Aldermen can agree on a map and get the necessary votes. I can also believe the "Dean" of the city council Ed Burke who says that Aldermen aren't moving in large leaps. Especially if you believe this Sun-Times report of the verbal shootout between Ald. Richard Mell and Ald. Carrie Austin. i actually hope the people get to vote on this one. It's a very important issue, and one of the few where it's possible for the PEOPLE to decide. i appreciate the hard work involved in trying to develop some options...but i think it's time for people to get a say, and not just the insiders.